Learn some ancient history along the way! 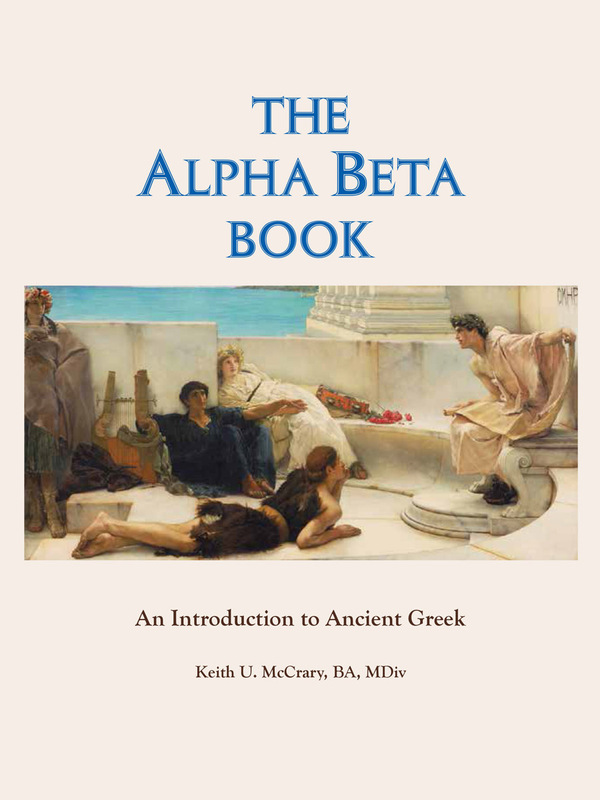 A fun, accessible book for learning some basic Ancient Greek. Suitable for adult beginners and children; ideal for Class 5 in the Steiner-Waldorf curriculum. Can learning Ancient Greek ever be fun? Keith McCrary sets out to show: of course it can! 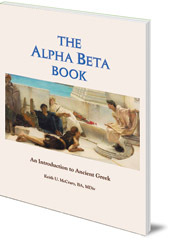 The book starts with the Greek alphabet, and before you know, you'll be speaking it in different rhythms, in a series of accents, and even singing it. Pictographs for the letters of the Greek alphabet are included, and there are many opportunities to learn about Greek words that have English 'cousins'. As well as learning to count to twenty, you'll learn to recite the first lines of Homer's Odyssey, some well-known philosophical sayings, and much more -- and learn some history along the way. Suitable for adult beginners as well as children, this fun, accessible book is based on the author's thirty years of experience of teaching in Steiner-Waldorf schools. Includes an audio CD with examples of songs, counting and recitals. Suitable for Class 5 in the Steiner-Waldorf curriculum. Introduction: "Go with me to a distant land..."
Paul R Brown, Maui District School Superintendant, ret. Keith McCrary has introduced hundreds of children and adults to Ancient Greek in over thirty years of teaching in Waldorf schools in the USA, Japan and Mexico.